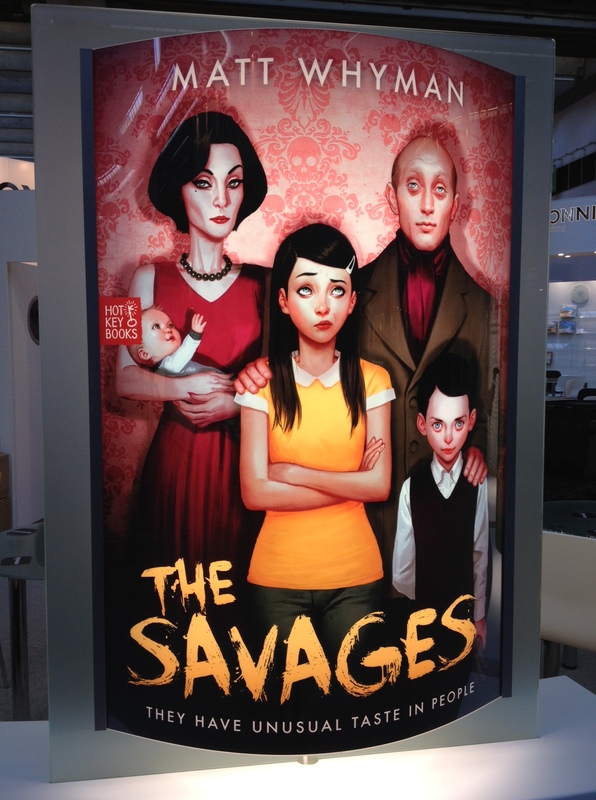 This is the cover for my new YA novel - seen here at the Frankfurt Book Fair earlier this year. The Savages will be published in June 2013 by Hot Key Books. It tells the tale of a thoroughly modern family of 'evolved carnivores', and the father's struggle to come to terms with the fact that his daughter is dating a vegetarian. Walking with Sausage Dogs will appear in paperback on July 4 2013, published by Hodder. The book was great fun to write, and the reader response amazing. The book's Facebook page has become a sort of social network for dachshund fans and owners - a lot of whom show up with their elongated best friends at readings and signings. And finally next summer, a new series for younger readers that mixes up Japanese fighting mechs with the Wild West. 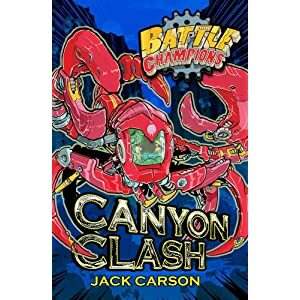 Battle Champions is written in collaboration with Michelle Misra and published by Simon & Schuster under the all-action pen name of Jack Carson. 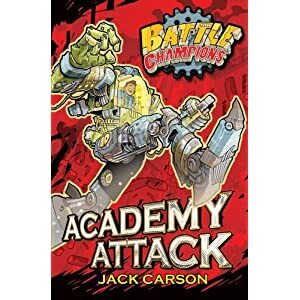 The series opens with four books, Academy Attack, Canyon Clash, Swampland Slam and Terminal Takedown. Until then, Happy Christmas to one and all, including everyone I met at book events and festivals across the UK this year.